 You 2 Can Join The Revolution! To sign up all you need is an invite from another member. Here is your personal invite from us! When you sign up via The Connect Tsū you are more than another member. All members in our Tsū Family will recieve 24/7 support. Help us take your brand to the next level.  HOW THE MONEY IS MADE?? 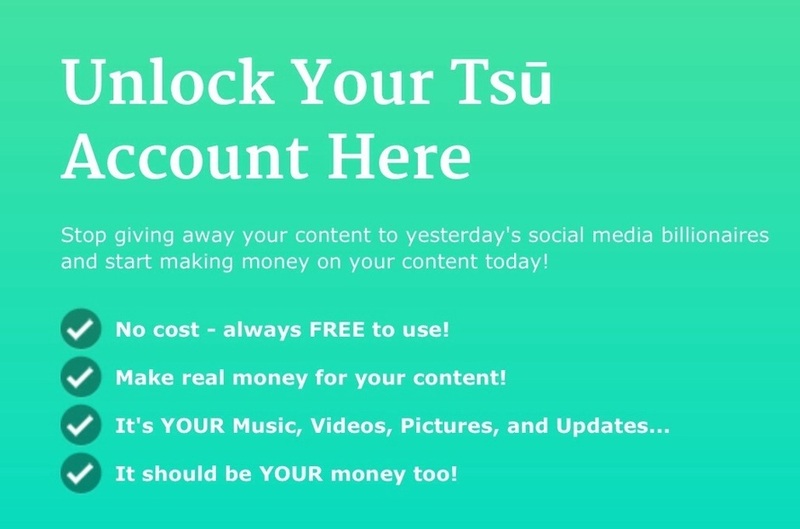  FIRST STEPS TO CREATING A PROFIT WITH TSU! Copyright © Tsu.club 2014. All Rights Reserved.